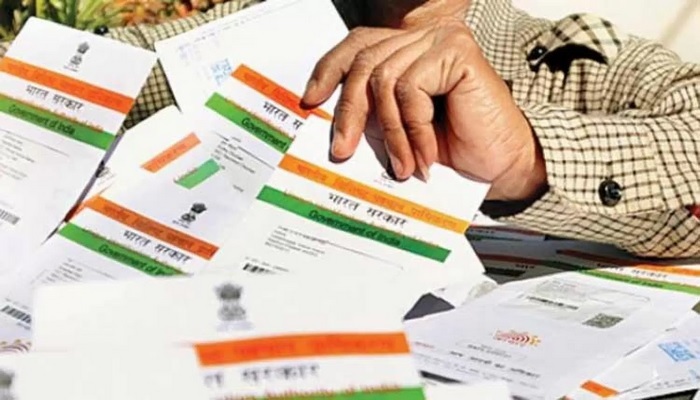 The security of Aadhar has been subject to question over the past few months with the voter list of citizens being publically available, exposing their Aadhaar details, and many reported incidents of this data being misused by many retailers carrying out KYC of mobile phone users. And while the Mozilla believes that Aadhaar’s privacy is a mess, the Unique Identification Authority of India (UIDAI) seems to be relatively calmer in its approach of dealing with the people’s fear of identity theft. UIDAI has informed all telecom operators to list out the unique ID numbers linked with mobile numbers. In line with this, the authority has also directed telcos to provide a facility for users to check the mobile numbers linked to their Aadhaar cards, as per a PTI report. This has been implement to prevent illicit use of Aadhaar number including opening new mobile accounts with fake Aadhaar cards and verification of mobile numbers using someone else’s Aadhaar. The body has also warned operators to make sure that Aadhaar details of users are not being used for any kind of “fraudulent” activities. The instruction compels telecom operators to provide an SMS-based facility as early as March 15. Other facilities such as a web portal or a mobile app might follow soon. A recent incident which has drawn UIDAI’s attention to the matter, besides complaints about shopkeeper misusing Aadhaar details, was the unauthorized KYC performed by Airtel Payments Bank in the process of Airtel users’ Aadhar verification. Without their information, Airtel had created 2.3 million accounts and transfer LPG subsidies into these accounts. As a result, UIDAI had barred Airtel Payments Bank from performing any KYC, which has prevented the company from adding any new customer. Furthermore, the Supreme Court recently ruled that users must verify link their mobile numbers to their Aadhaar IDs before March 31 and while there have been several petitions that challenge this mandatory linking process, there has been no change in the plan so far.